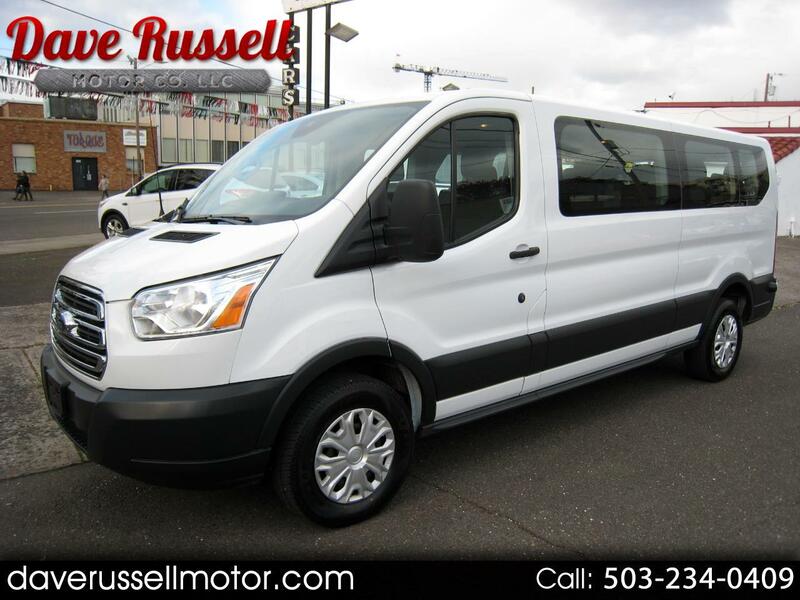 2017 Ford Transit T-350 Wagon XLT 15 Passenger Low Roof Van 148-in. Trim: T-350 Wagon XLT 15 Passenger Low Roof Van 148-in. With a wide variety of configurations, a choice of powerful and fuel-efficient gasoline and diesel engines and easygoing driving manners, the Ford Transit Van brings newfound refinement and flexibility to vans. The all-new Ford Transit is a full-size van that's available with a choice of three engines. It's offered in a range of configurations including cargo and passenger versions. The new Transit supplants Ford's long-running E-Series full-size van. In just about every area that van buyers find important, the Transit is an upgrade. Comes with a Clean 1-Owner Carfax History Report. Stop by for a test drive today! Vehicle Inquiry for 2017 Ford Transit T-350 Wagon XLT 15 Passenger Low Roof Van 148-in.